Microcosmos is impressive and outstanding phenomena in the world of chillout music. 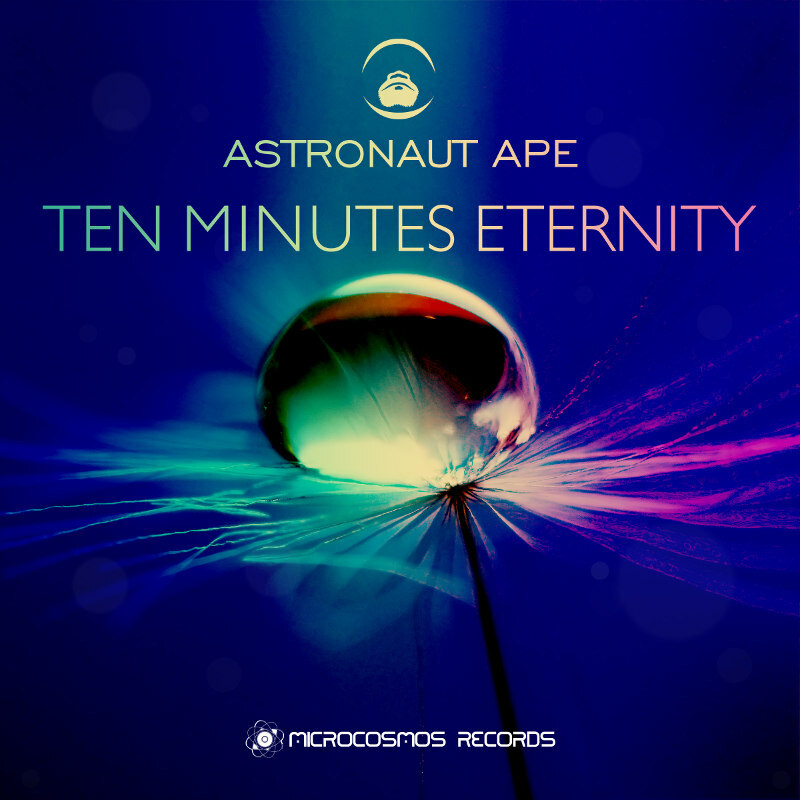 Microcosmos Records presents the second solo album from Astronaut Ape. Ten Minutes Eternity is a beautiful and inspiring chill-out experience. In the big city rhythm you are facing a permanent rush. There is a huge temptation to start living in automatic mode. Day after day, cycle after cycle. With each next cycle colors of the world dim and fade more and more. This moment ten minutes last eternity and the eternity lasts ten minutes. Here. And now. Rhythm no matter of which type it is necessary in every day’s life. Now a days essay writing services in Australia is giving the review about the good things. All times are GMT +3. The time now is 05:49 AM.